New for this year is the Maidenhead Beer and Cider Festival Family afternoon. 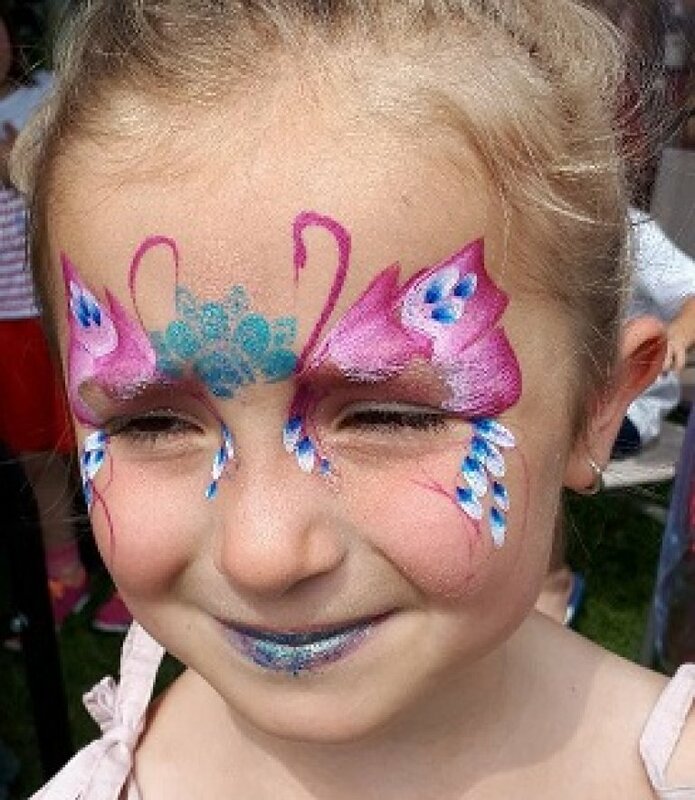 On Saturday 28th July we have organised activities for all the family which we hope will add to the appeal and general atmosphere of the festival. 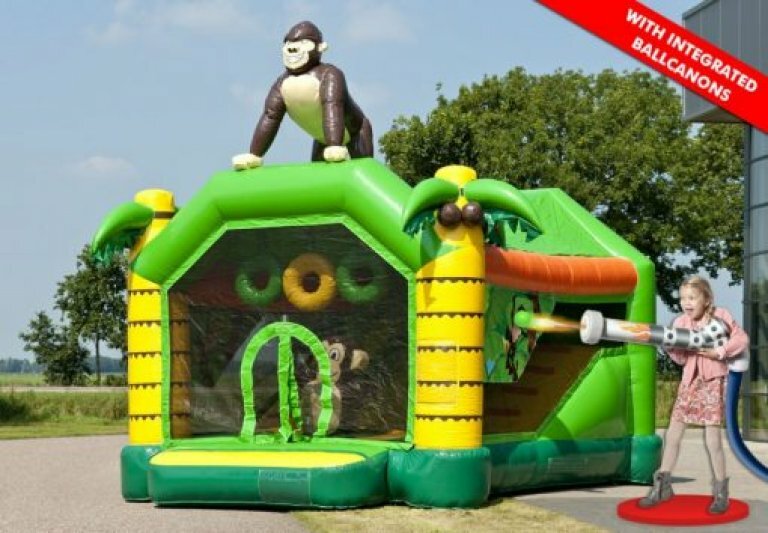 We have a Jungle Ball Shooter Bouncy Castle to keep the youngsters happy. UNFORTUNATELY MET WEATHER FORECAST OF 40mph WINDS TODAY HAVE CAUSED CANCELLATION. 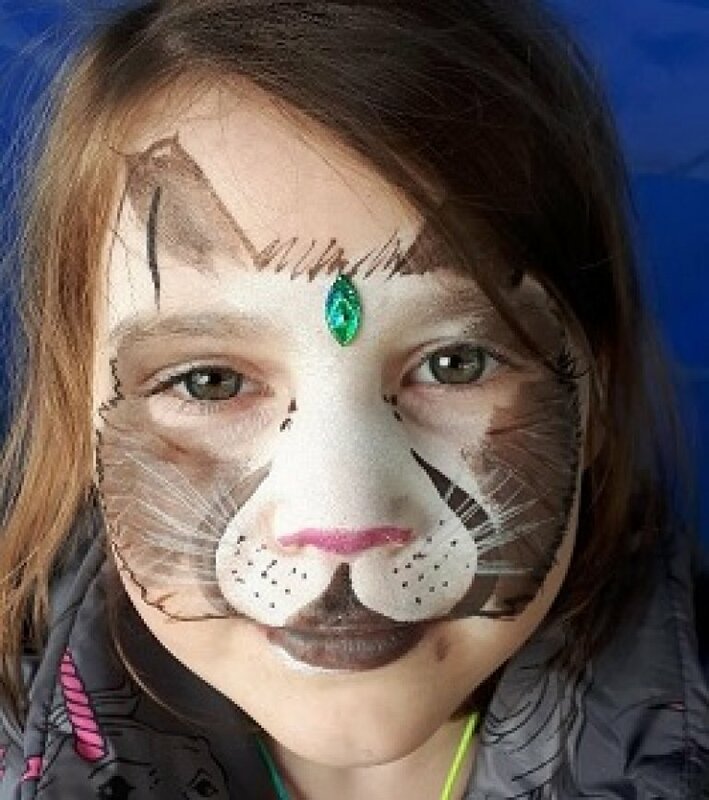 There will be face painting and henna for both adults and children. 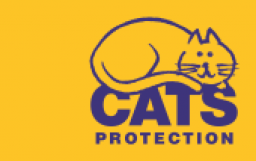 The Cats Protection Organisation will provide lucky dips and tombola. The guiding movement are providing various guiding activities including a robot challenge for children, making a a parra cord or friendship bracelet knocking balls with water pistols, origami and knots. They would be very interested in giving information to anyone who would like to volunteer to help within the guiding movement. 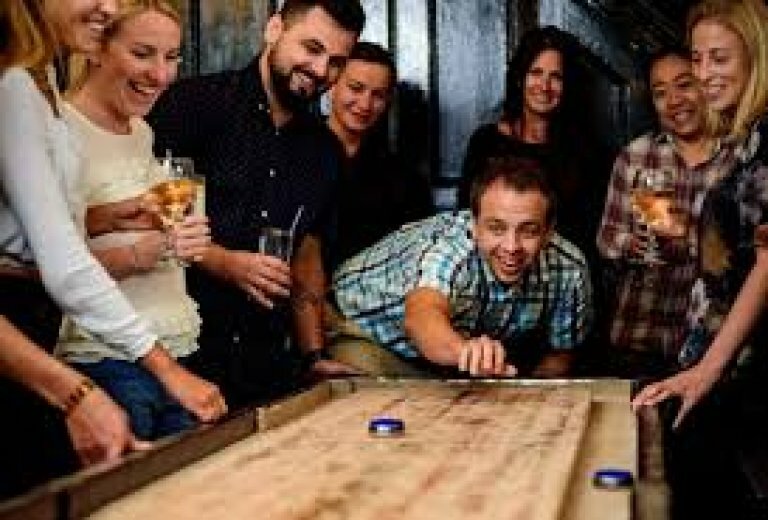 In addition we have the pub game "Table Shuffleboard"
We look forward to seeing you at our family friendly event .